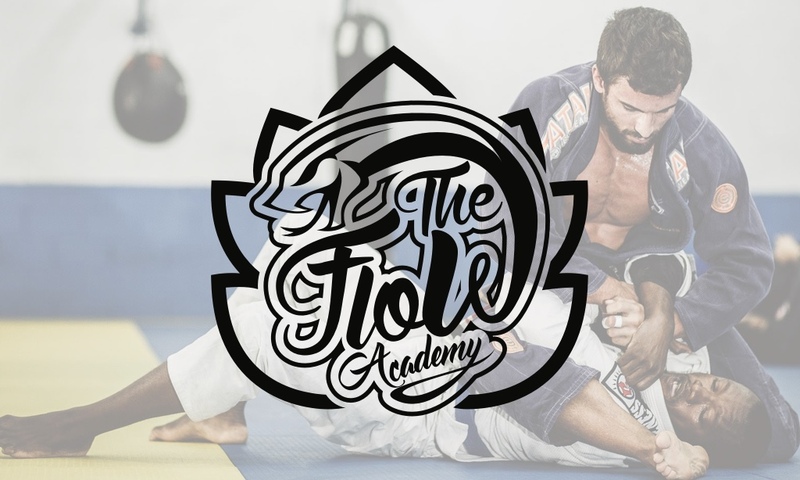 The Flow Academy offers best quality Jiu-Jitsu & No-Gi Grappling programs for kids, teens, and adults (men and women). Our programs are designed to meet the needs of all students, whether you are looking to get in shape or fight competitively. We have built a family-like community with the team and although we love to train hard, safety is our main priority. We are also the home of many national and international champions yet the majority of our team are everyday people from all walks of life. Join us for a free class today! Private lessons are a great way to progress to the next level. There is nothing better than one on one instruction from a higher belt. One private lesson is equivalent to three or more classes due to the attention you will receive for your allotted time. Bring a friend for only 10 € Extra! The Funky Monkeys (ages 5-7)—will learn discipline, respect, companionship, and how to move and control their body. The Flow Riders (ages 8-14)—will be taught strategy and effective techniques to be able to defend themselves against larger and stronger opponents. We will also help build strength and cardio to reach higher fitness levels. Kids Classes Start In February Schedule Coming Soon! 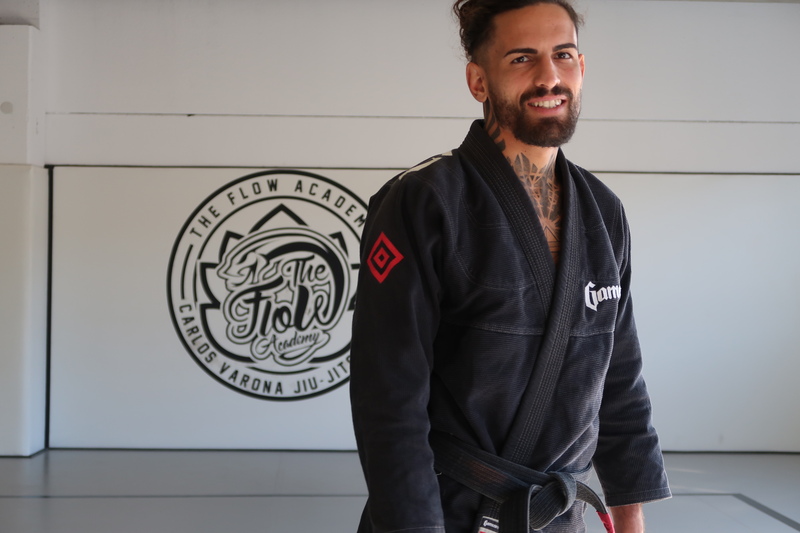 Carlos Varona is The Flow Academy founder and head Jiu-Jitsu instructor. He’s a second-degree black belt under professor Edson Diniz, fifth degree black belt. With over 13 years of experience he has competed in National and International tournaments. Carlos Varona is also a Yoga practitioner and living a vegan lifestyle. Alex is the main Kids BJJ coach. He’s won Spanish and European BJJ events. 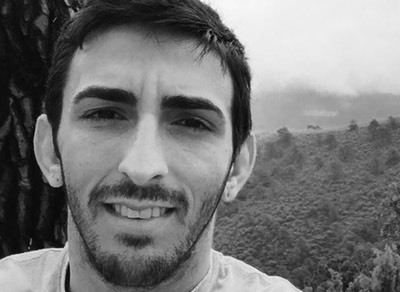 Alex also teaches Adult classes.